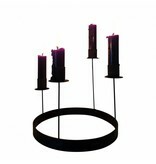 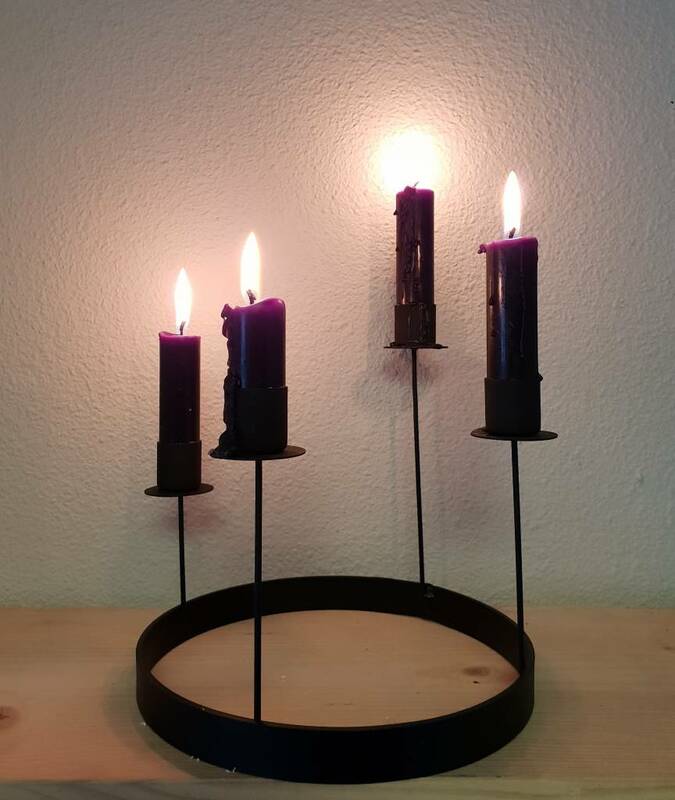 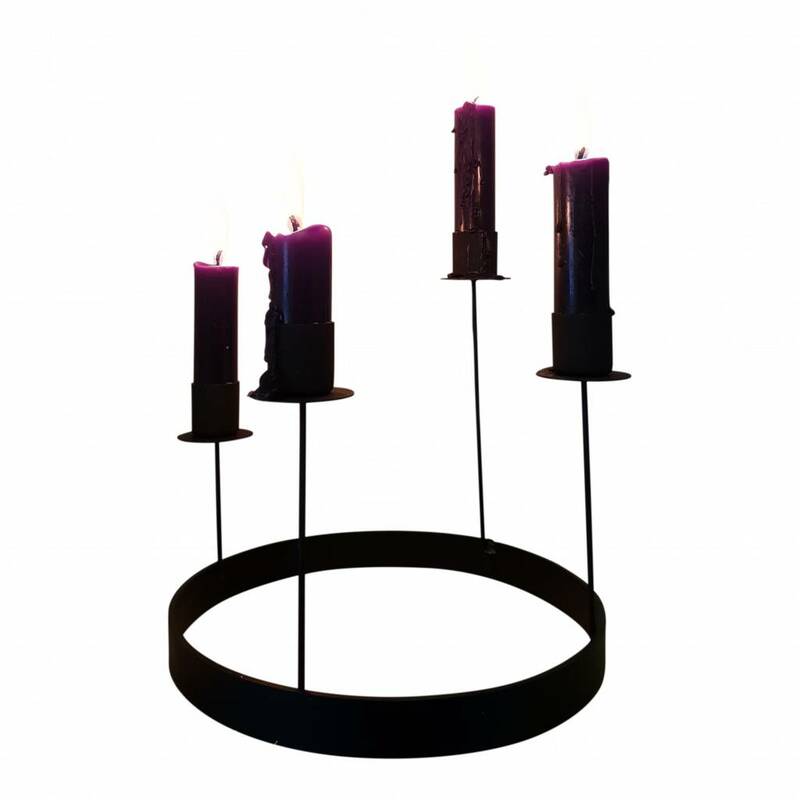 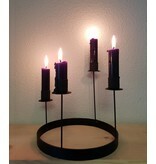 Beautiful, matte black round candlestick with staggered heights. 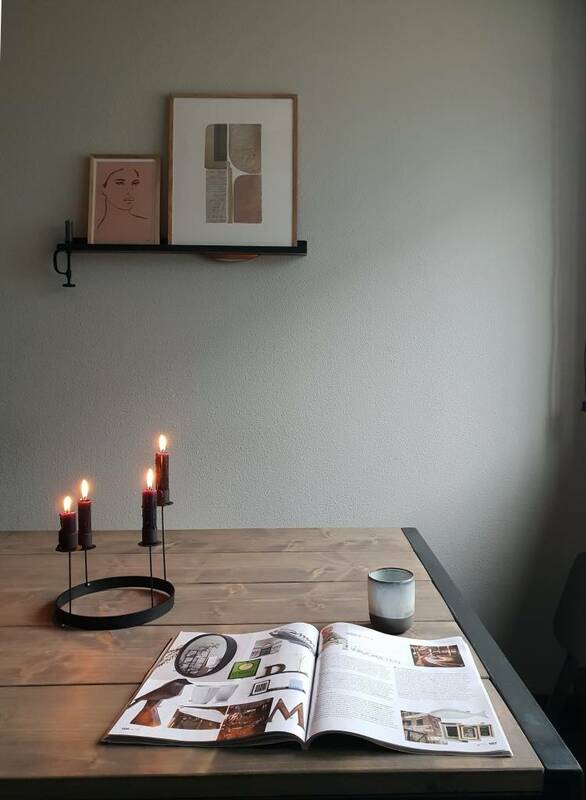 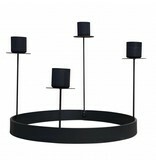 Round mirror Cicle with coat rack and 4 hooks of Nordal. 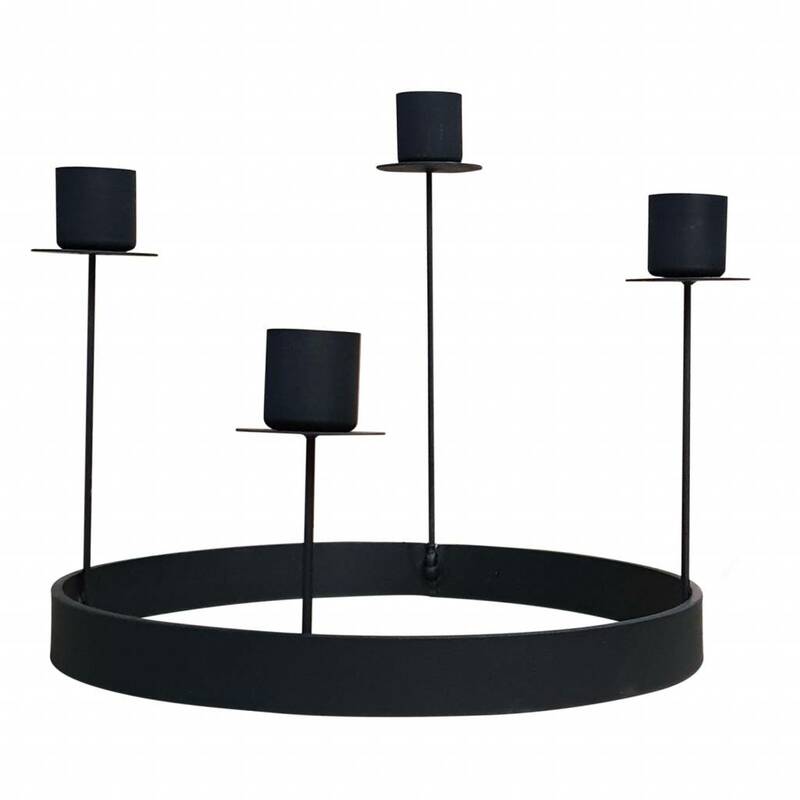 Iron frame photolist, 14x19, with leather suspension cord, made of vtwonen. 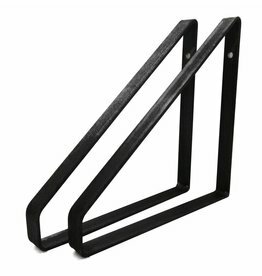 Black metal coat rack with 5 hooks from Hubsch.